Every business strives for improvement in reaching their long-term goals and visions. While there are many strategies to reach the vision, advertising and online marketing strategies are two key factors which play an important role in getting there. There are many similarities between the two factors, but there are also many differences between marketing vs advertising as well. The difference between marketing and advertising is explained below. This will help you as you plan for the future of your business. The focus of advertising is mainly directed toward a specific product or service for sale. The emphasis on such products or services is then directed toward new customers or potential customers and also those customers who seek to repeat purchasing the products or service. Advertising is often needed to make a business successful, however there is a difference between marketing vs advertising. 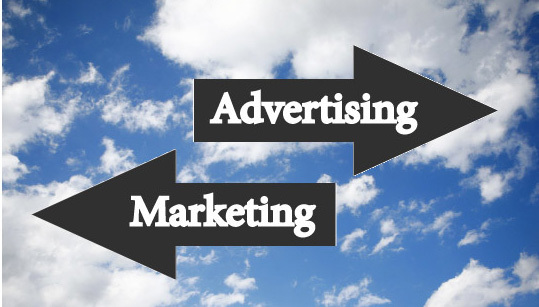 The biggest difference between marketing vs advertising is quite simple. Marketing is a combination of all the advertising features along with a well planned business package for success. While the two factors go along together, a business must have a good marketing program in order to have success with online marketing and advertising strategies. Learn how to improve your marketing strategy with a half an hour phone conversation. 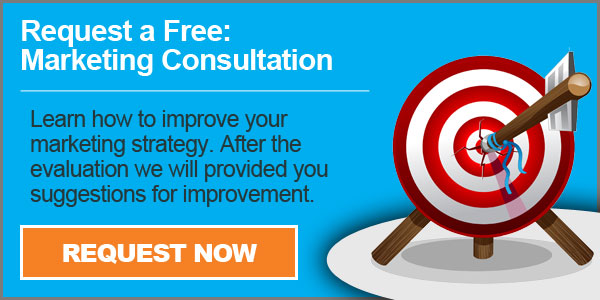 During your consultation we want to discover what is not allowing you to achieve your Actual marketing assessments. We want to understand your marketing strategy, identify company's challenges, and give you a plan of action of how you can improve your marketing efforts. During our complementary Marketing Consultation, we will cover: Perform a website analysis and after the evaluation we will provide you with suggestions for improvement. Request your free Marketing Consultation and learn how we can help you.